April 17, 2013 - No Comments! 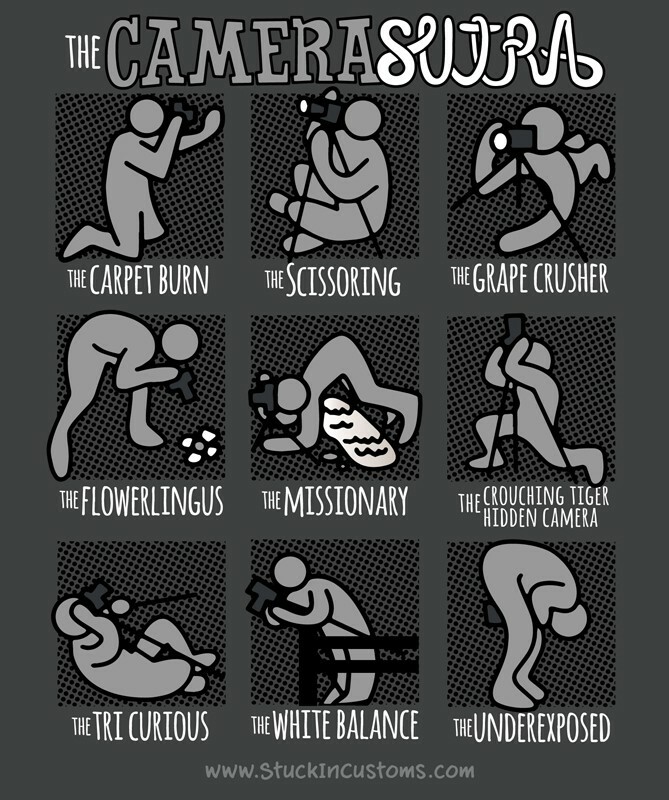 I'm definitely 'Crouching tiger hidden camera". April 12, 2013 - No Comments! 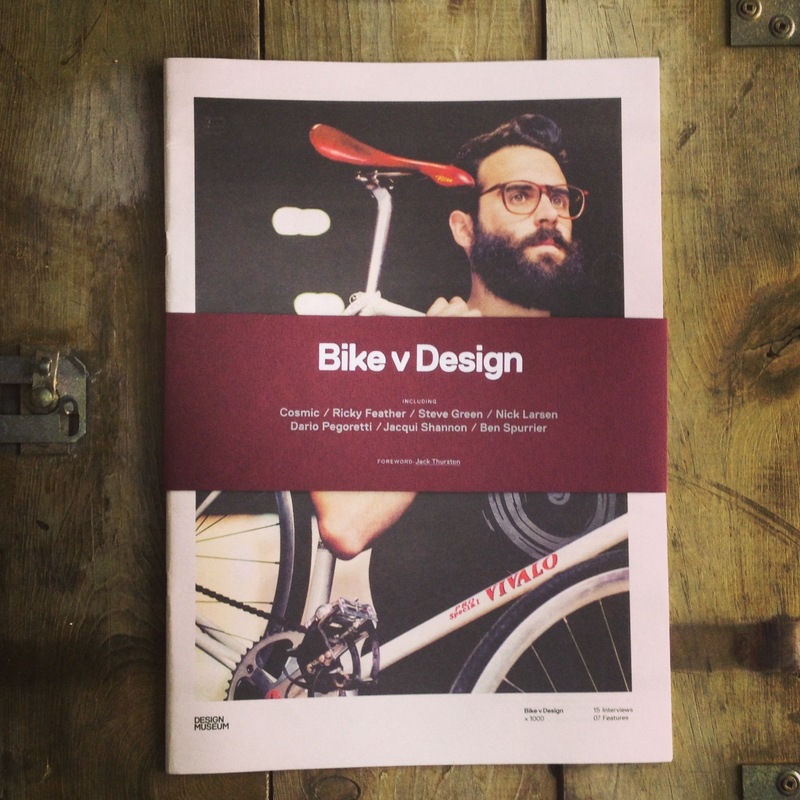 I found this little gem at the design museum, beautiful newsprint magazine about the relationship between design and the bicycle. I think that a lot of the points made throughout this apply to all areas of design.